SERMA Ingénierie participates in the development of embedded electronic safety systems with Safety Integrity Levels (SIL) 1 to 4. Our FPGA experts contribute in particular to the production of critical control/command systems. 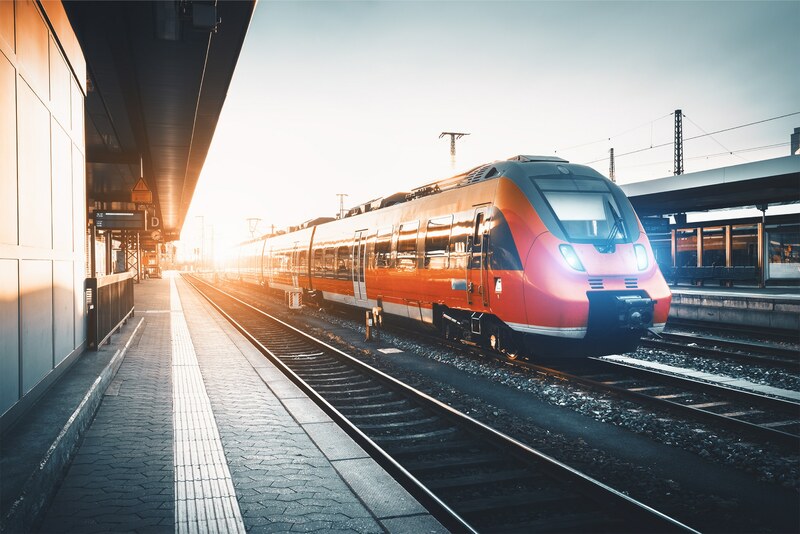 We also develop power electronics and test systems for applications in the rail industry.